SKU: 1 Kg (30 pieces). Category: Brownies. 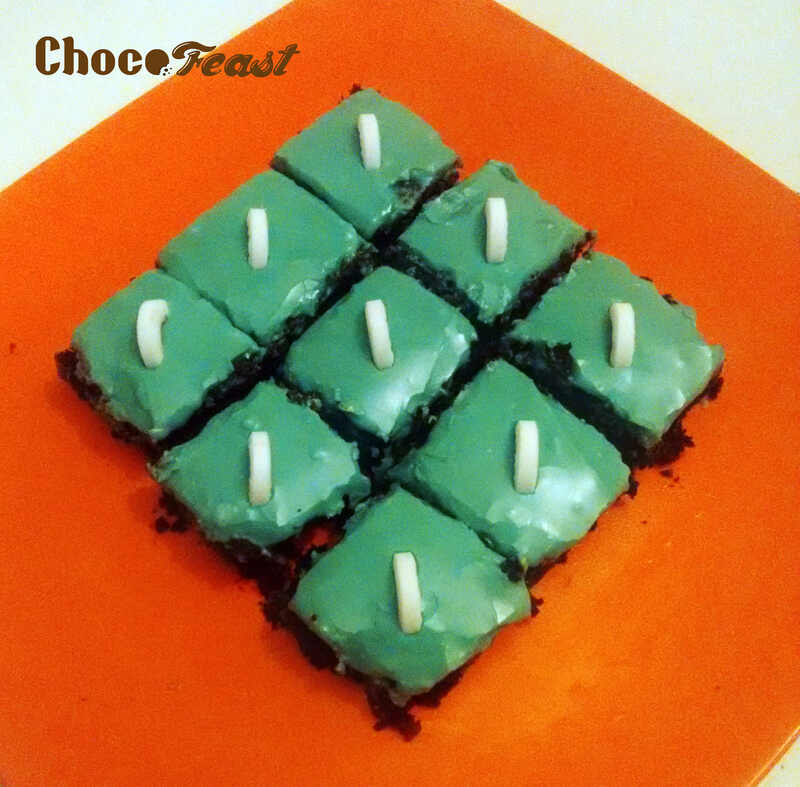 Tags: brownies, chocolate, chocomint, mint, no preservatives.